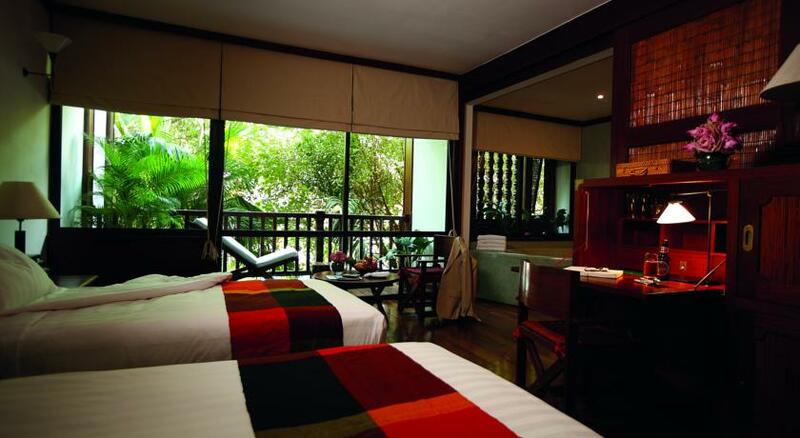 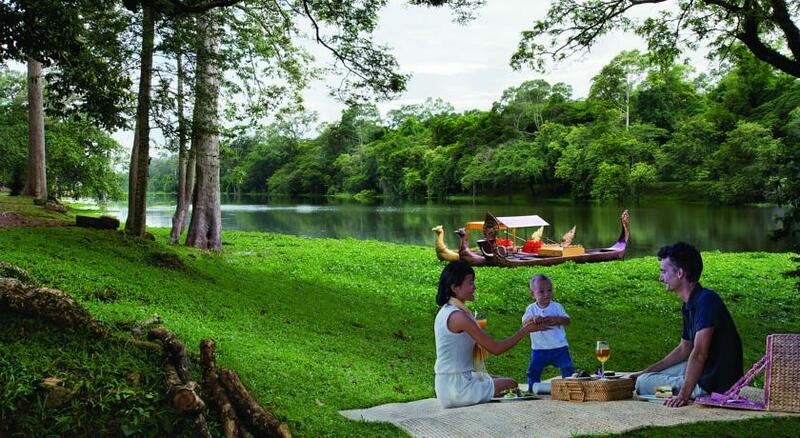 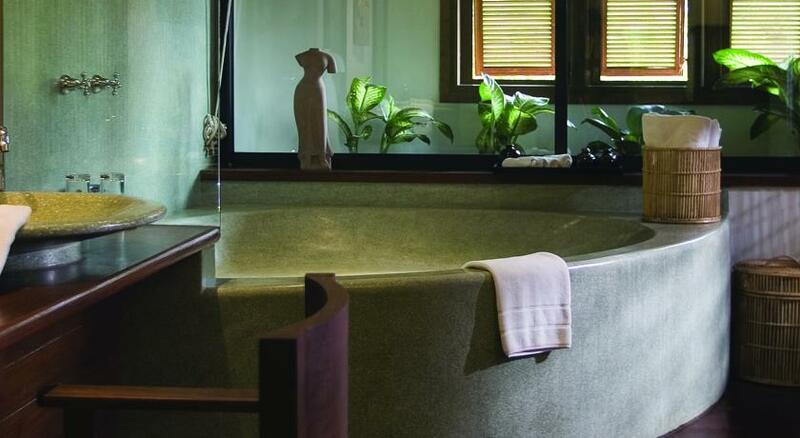 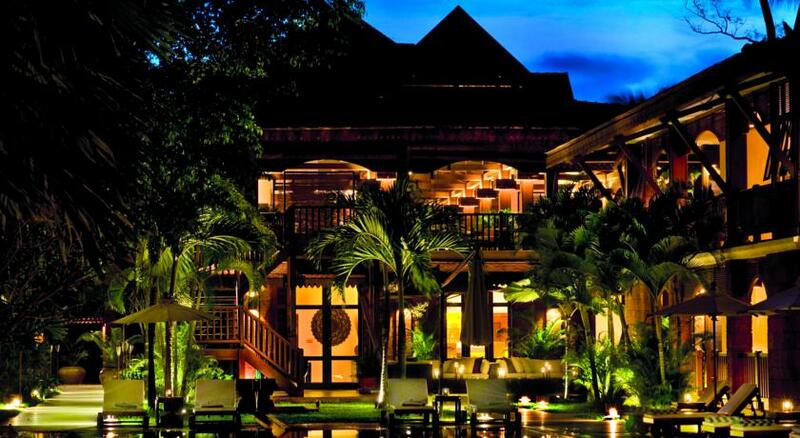 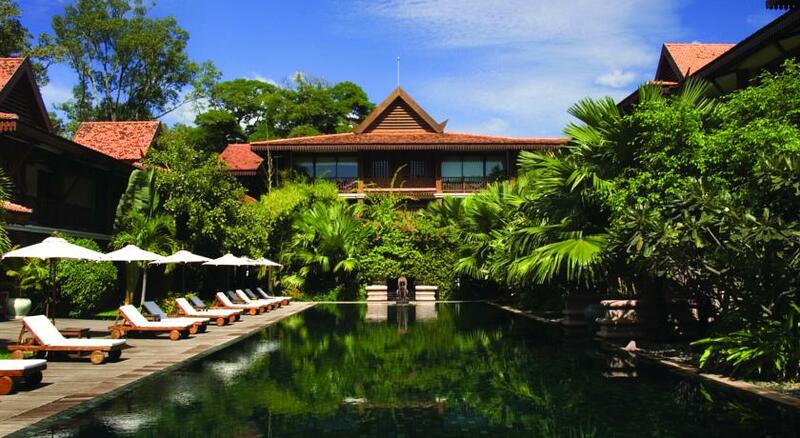 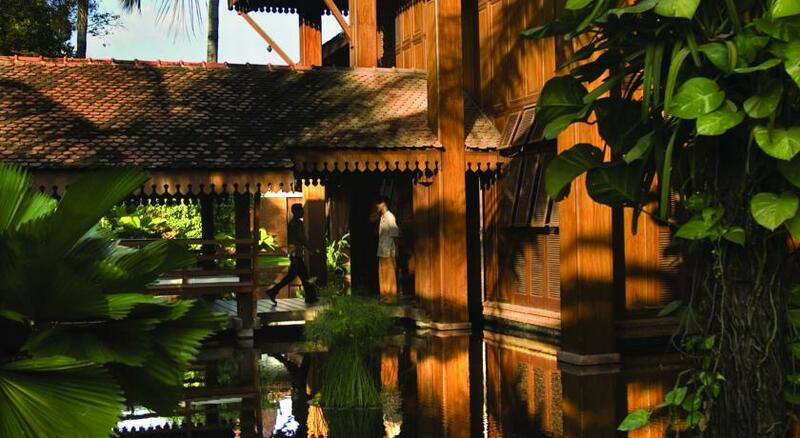 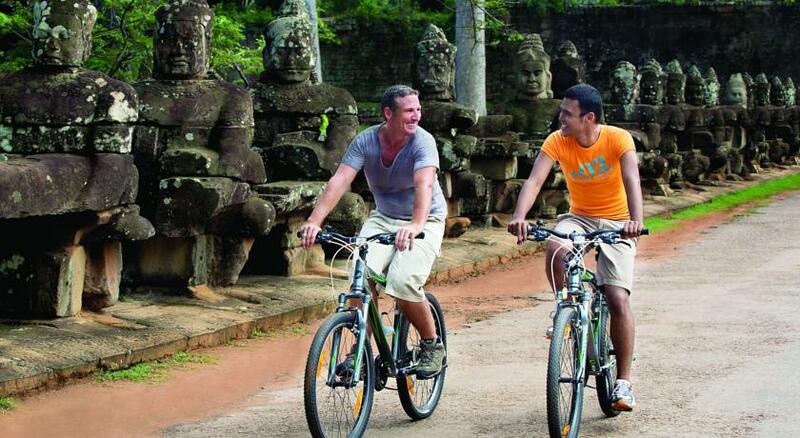 La Résidence d'Angkor Hotel is an exclusive hotel, directly next to the Siem Reap River. 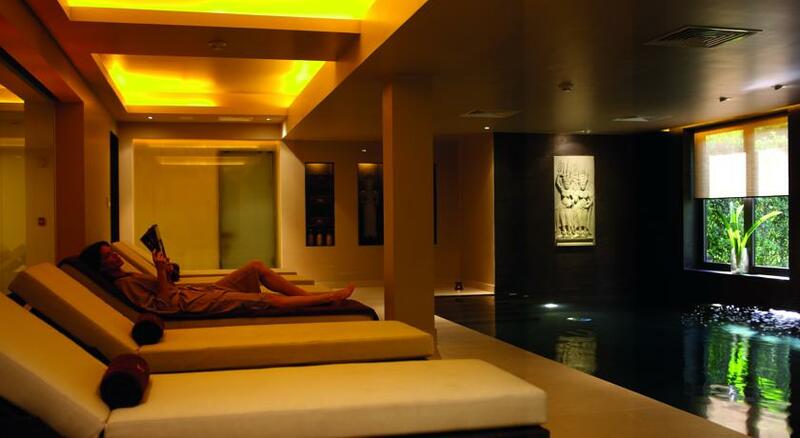 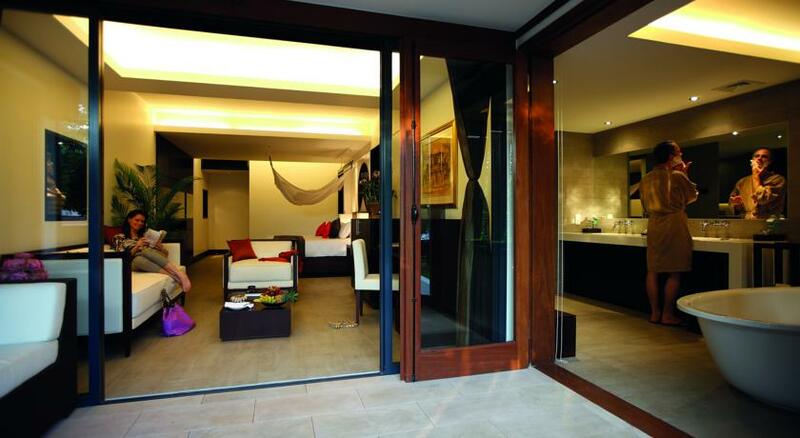 Its luxurious rooms boast furnished private balconies. 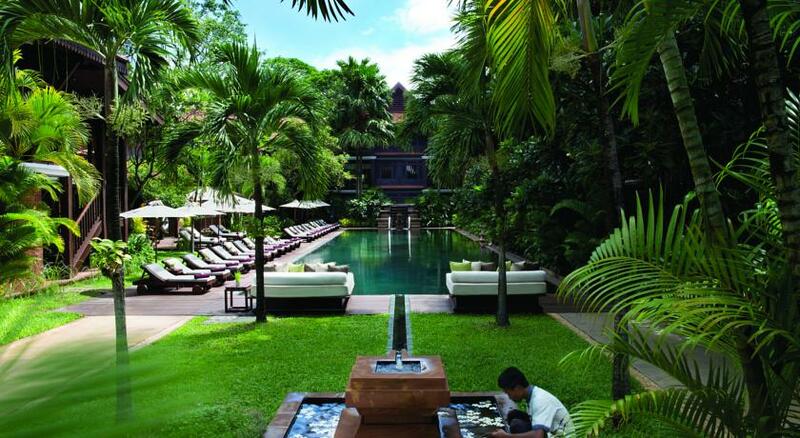 There is an outdoor swimming pool. 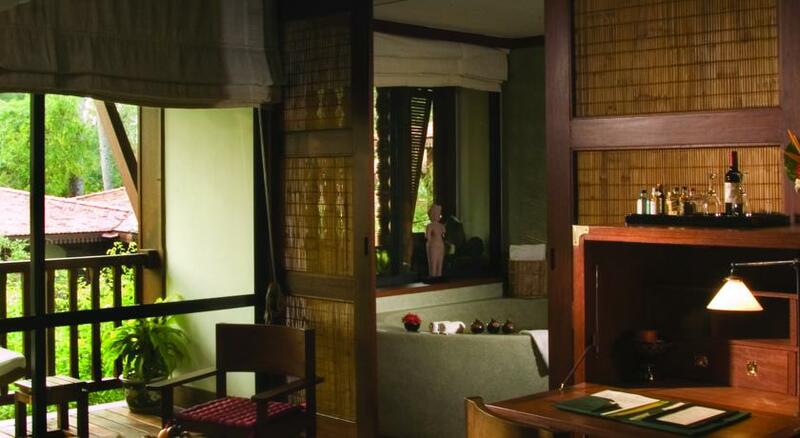 Rooms at La Résidence are decorated with traditional hardwood floors and bamboo furnishings. 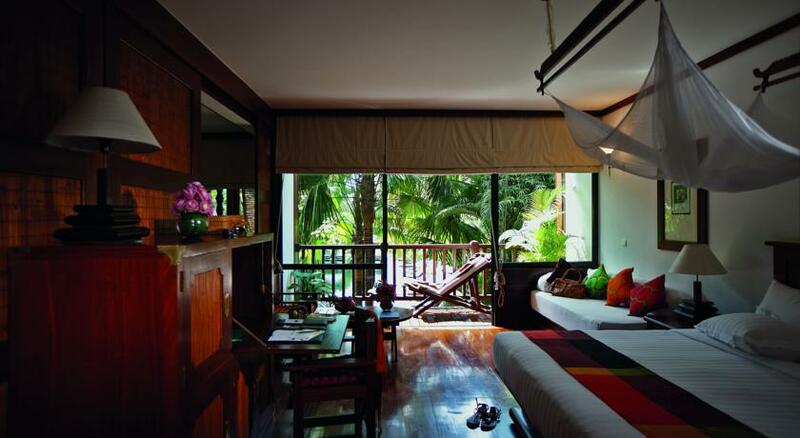 Each room comes with a satellite TV, air conditioning and private bathroom. 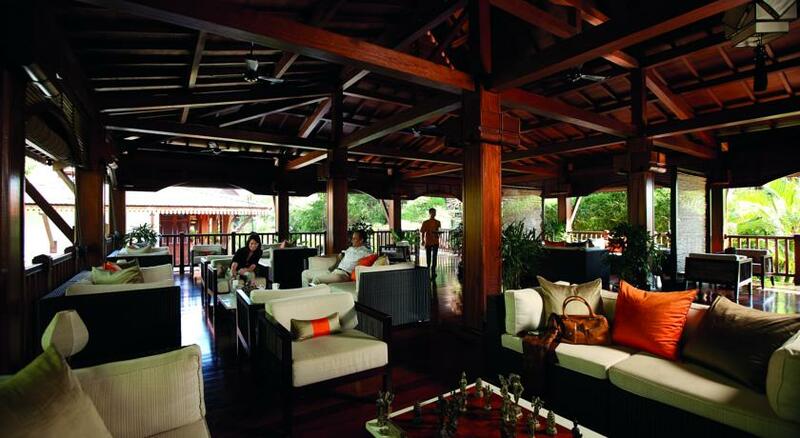 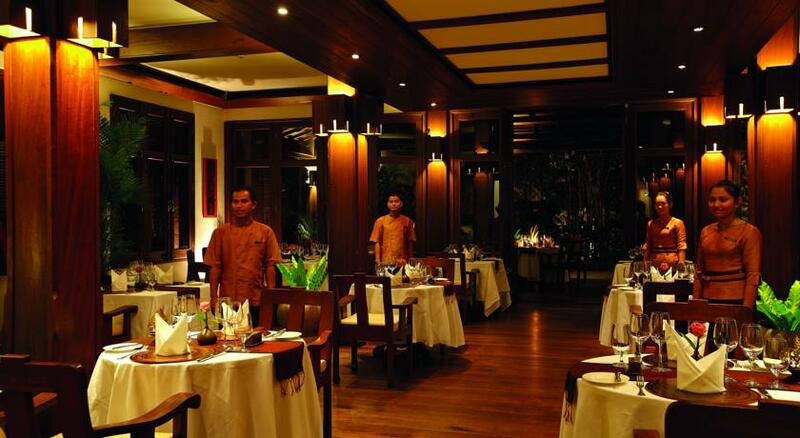 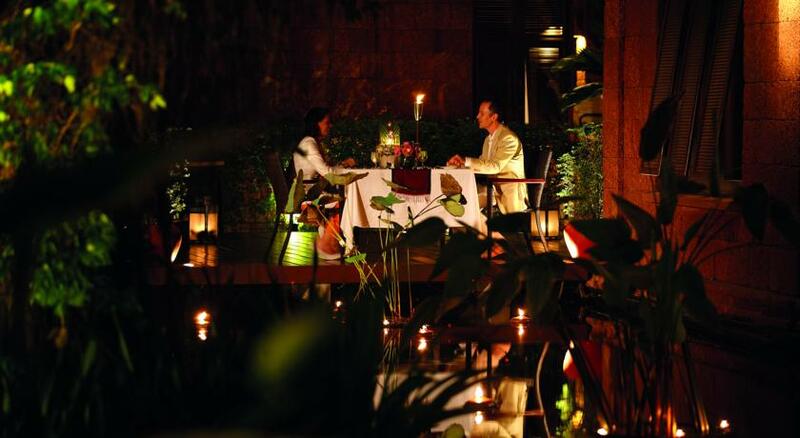 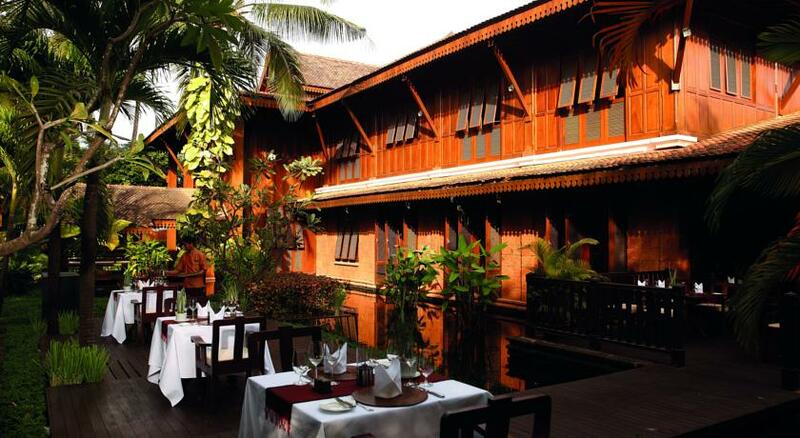 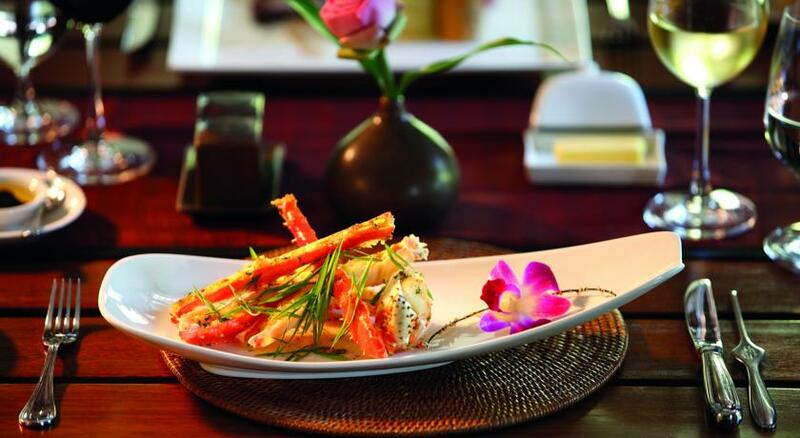 The Dining Room Royal at La Résidence Hotel serves Khmer cuisine and international dishes. 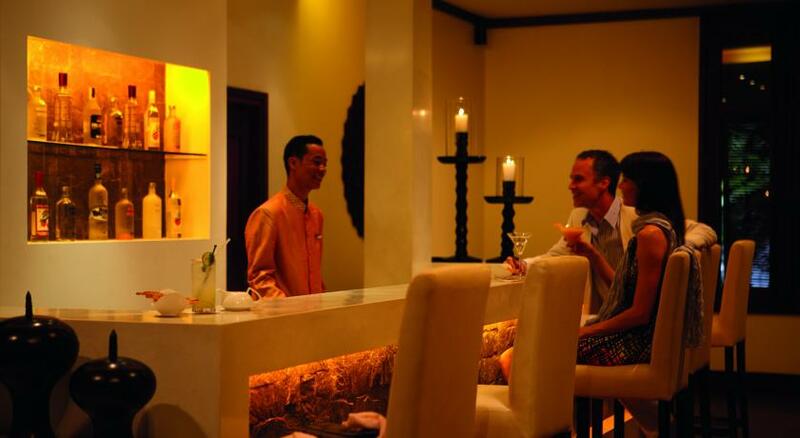 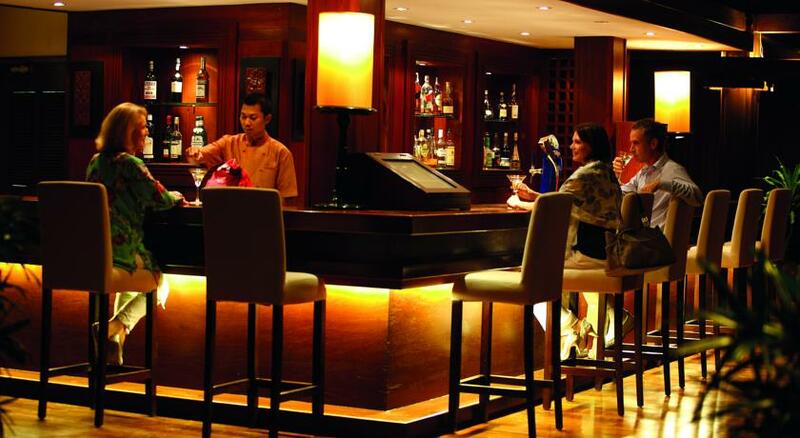 Lighter meals can be found at the lounge or pool bar. 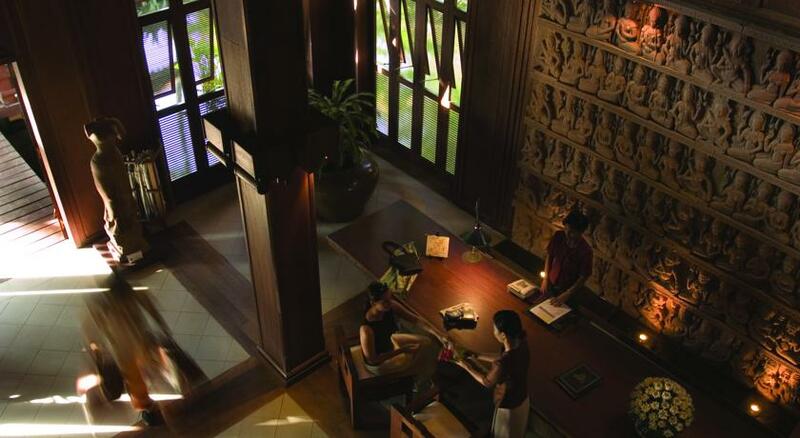 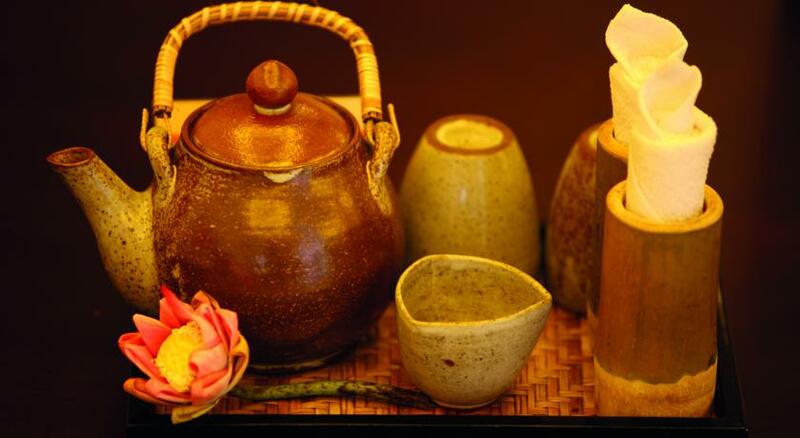 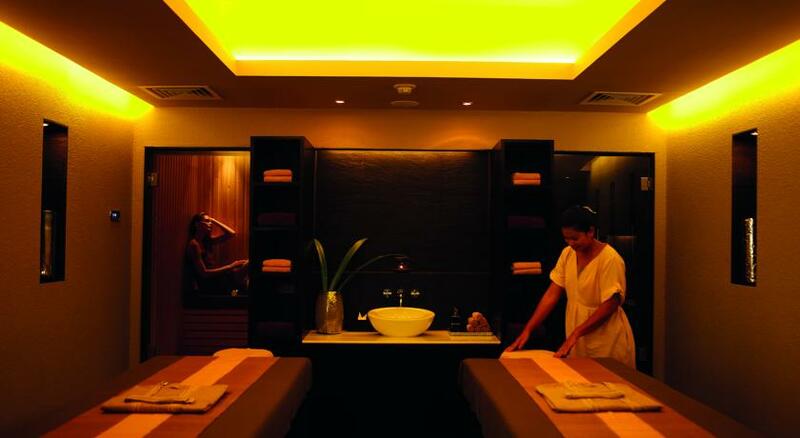 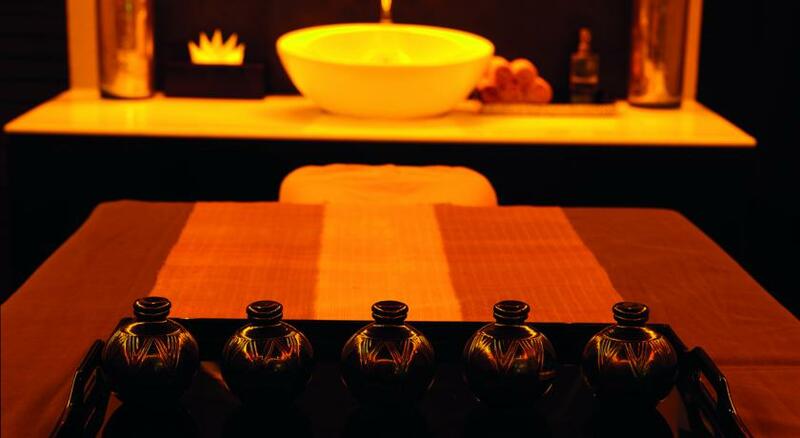 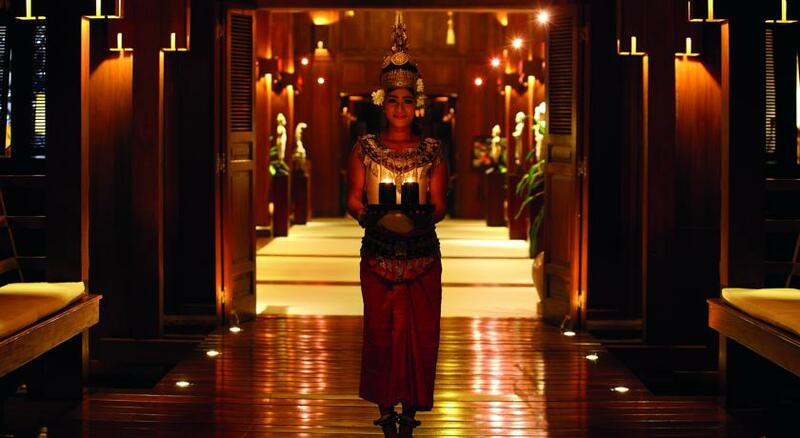 This hotel is situated within 20 minutes’ drive of Angkor Wat and the Siem Reap International Airport.